For who is this guide? People who want to install Kali with full disk encryption… on a partition. Yes, you heard that right. People who to port their Virtual machine to a real machine. Note: This is not a Live Kali but an installed version with the USB stick acting as any hard disk would do. 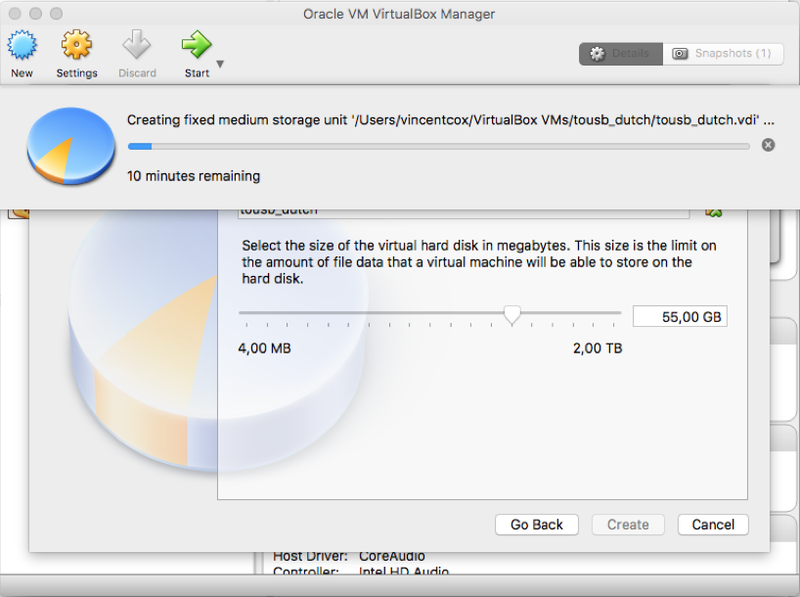 We use Virtualbox for this tutorial. Parallels didn’t worked for me because I was not able to convert my image to a .ISO or .DMG file. To use VMWare you need a way to convert your .vmdk file to an .ISO or .DMG file which is not covered by this tutorial. However, you can use “poweriso” to convert* that. The trail is limited to 300MB ISO’s + it tries to install crapware during the installation. Now you can create a virtual machine and install kali on it like you would normally do. Create a new virtual machine, either Ubuntu 32-bit or Ubuntu 64-bit depending on which Kali version you intend to install. Make the VM hard disk smaller than the capacity of the target USB stick/drive as they practically never have the claimed capacity and VDI images do expand when converting to image files. Make sure that you use the option to pre-allocate the storage instead of dynamically allocate. If the installation is finished you can shutdown your virtual machine. Now we use a tool which is bundled with Virtualbox to convert the .vdi file to a raw image file. Write kali.img to an USB stick using your favourite method (e.g. dd in Linux/BSD or Win32DiskImager in Windows). Remember to replace “n” with the disknumber of your external hard drive/USB! 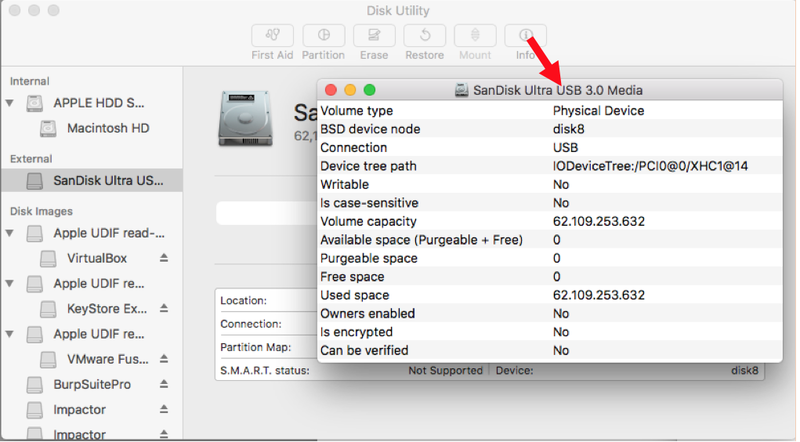 On mac you can see this in disk utility. Done! Boot from the USB stick and be happy! will write the content of Disk ‘n’ to the .img file, not the .img file to the disk. Damn, I really looked over that one! 😮 Thanks for reporting!